← Doctor Who Are You? 6. Martin Zook is in the fields with Dravin Hilty and two others. 5. Isaac Miller shared Phil Taylor, Author’s post Top Ten Tuesday! 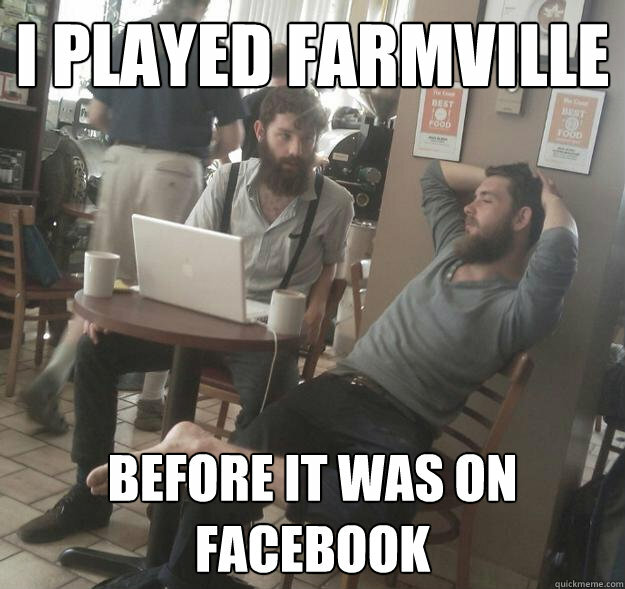 Top Ten Amish Facebook Status Updates. Ha Ha! You guys have to read this. The English are complete assholes. At least this one is. 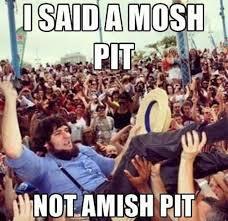 This entry was posted in Humor, Top Ten and tagged Amish humor, humor, The Phil Factor, Top Ten. Bookmark the permalink. You’re going straight to hell with the rest of us English, Phil! Pretty soon this should be trending. I spend a lot of time in the world upstate New York that have Amish as well. Darn, I wish we had Amish here in Australia. So, the Amish are real people then?